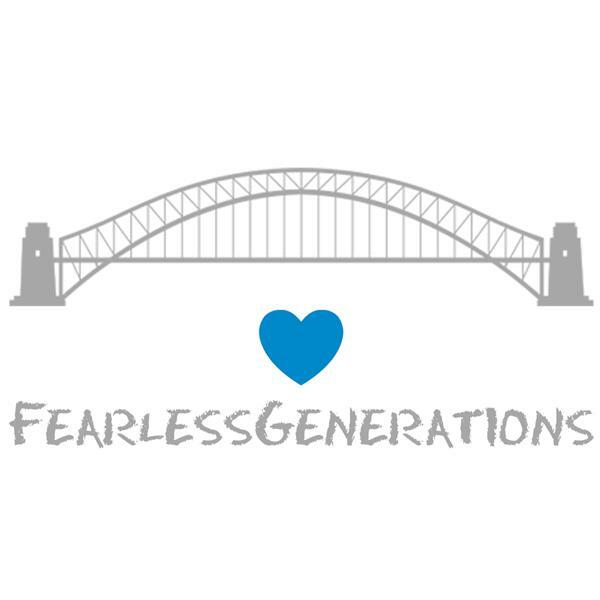 We are having a special Fearless Generations this Monday at 3pm PST. We hope that this may encourage more of you to join us live! We would love to hear what you are getting from this year and how you have made shifts. We are going to leave the night open to which step comes up for you or us. We are excited to hear what comes forth.